Quick figure studies done in Zen Brush. 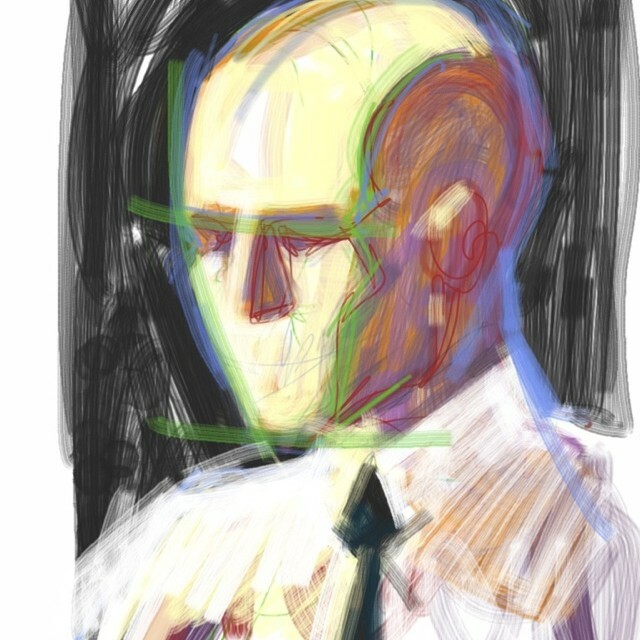 It’s been a while since the last update, so I’ll be posting the last few sketches I did in Zen Brush (for iPhone and iPad), and Sketchbook Mobile (for iPad). These were all quick drawings, done just to familiarize myself with the apps.